Wat is dit voor site? Wij zoeken de goedkoopste boeken op internet. The Spirit Withinvonden we het goedkoopst op Bol.com voor €17.99. We hebben gezocht in nieuwe en tweedehands boeken. Rechtsonderaan de pagina kan je het boek direct bestellen	via Bol	.com. 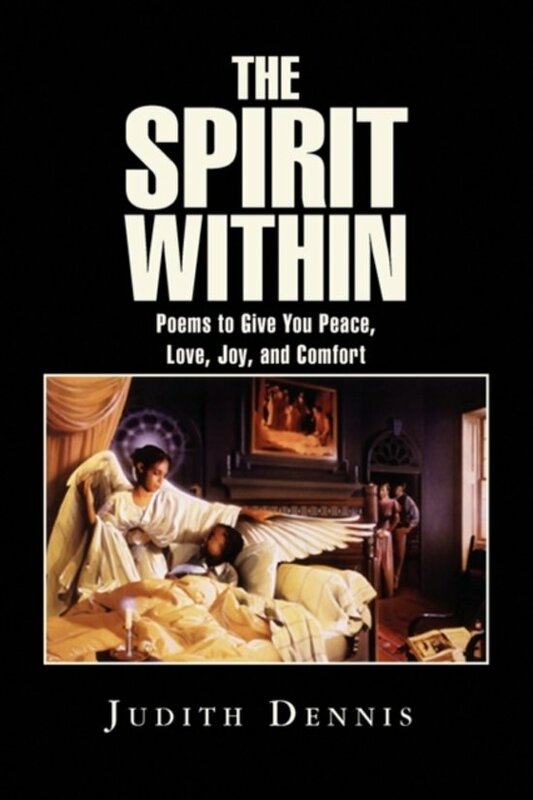 The spirit of the Lord that dwells inside of me (the author,) has allowed me by his wisdom to pen this poetry. I did not know that I could write such meaningful words, until the spirit of the Lord told me what to write and say. Thus began my journey into the world of poetry. This book is about God and His family. It is letting the readers know how they can take the word of the Lord God, Jesus Christ the anointed one and apply them to their everyday living. I know this might sound corny and a little bit square, but believe me it works, it has for me. It tells the reader how to let God into their lives and he will give them all the strength they need to overcome the wiles of the adversary. This book is about the understanding that I received from reading the scriptures of the Lord. They helped me tremendously in my personal life as well as my spiritual life. It is an interpretation of God's word. This book started out as just writings of my thoughts and meditations that I had during my journey to my lord. After I started attending church services on a regular basis. I believe my spiritual awareness took precedence and I started writing poems on a regular basis. I was not thinking of turning them into a book until, my grandchildren started telling me that I should. They called my writings deep. There are some interesting topic in the book that might be of interest. I know that the Holy Spirit helped me pen this poetry book, because every time I read it I get instant recall as to what was going on in my life at the time of the writing. I wrote this book about seventeen years ago and it never creases to amaze me that I can recall the reason why I penned these words. I hope and pray that whoever reads this poetry book get touched by the Spirit and if they are not follower of Jesus Christ or the father God, that it makes them want to look into becoming one of God's saints. May the Spirit of the Lord touch you and give you comfort, peace, joy and understanding. May God blessings be upon you. Amen.